If you are looking for the perfect holiday. Take golden triangle trip of souhern India. The tour includes amazing and magnificent destinations like kancchipuram, chennai and mhabalipuram. Out of three varied attractions journey from mahabalipuram to chennai is full of awesome sights. The shopping will complete the trip to the temple towns of Southern India. So, pack your bags and plan a trip of your life at Golden triangle of outhern India. Arrive Bangalore and be transferred to the hotel. . 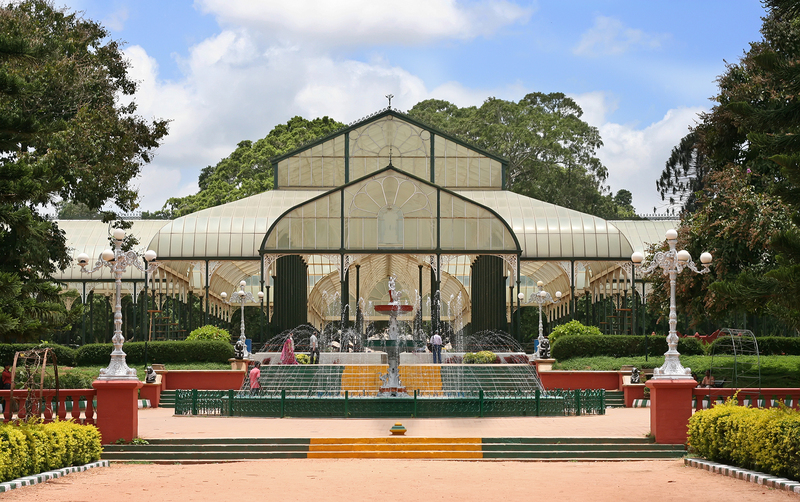 Known as the ‘Garden city of India’, Bangalore is one of the prettiest cities in the country. Though the origin of Bangalore is ancient, the present day city was founded in the 16th century and has since continued to be an important administrative center.Bangalore became an important fortress city under Hyder Ali and Tipu Sultan, and later in 1831 came under the rule of British. 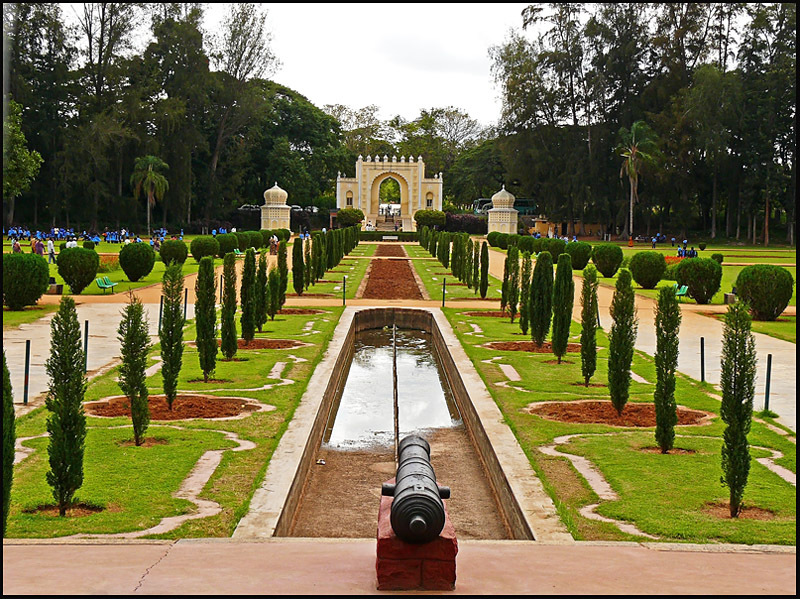 Later the day go sightseeing of Bangalore city; visiting, Lalbagh Botanical garden, Tipu Sultan’s palace and Bull temple built in 16th century. Drive past VidhanSoudha.Rest of the day free for independent activities. Stay overnight. After breakfast, depart for Mysore, the capital of the Woodeyar dynasty, which ruled Karnataka for around 150 years. Enroute visit Srirangapattanam-Earstwhile capital of Karnataka under the regime of Tippu Sultan. The Daria Daulat Palace and the Gumbazare the true reminiscences of the life and times of the great emperor. Arrive Mysore and check in at the hotel. Later the day go sightseeing of Mysore visiting Mysore palace and Brindavan gardens. Stay overnight. Breakfast. 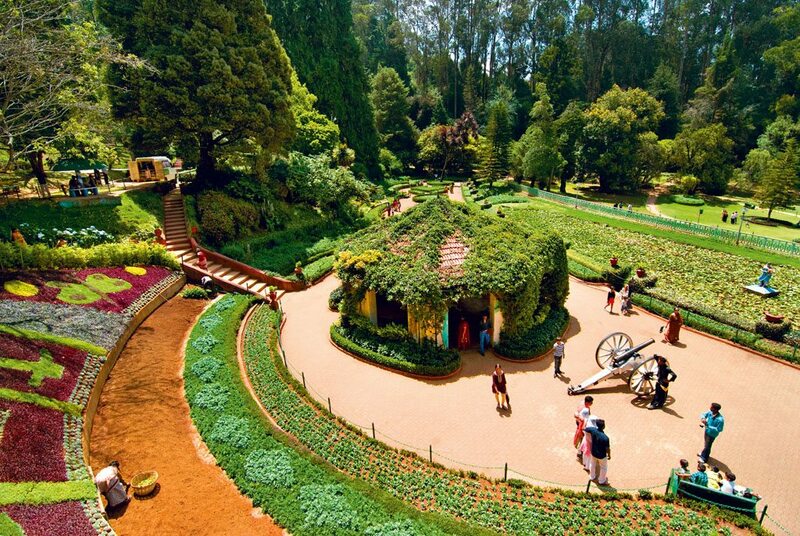 Check out and drive to Ooty. 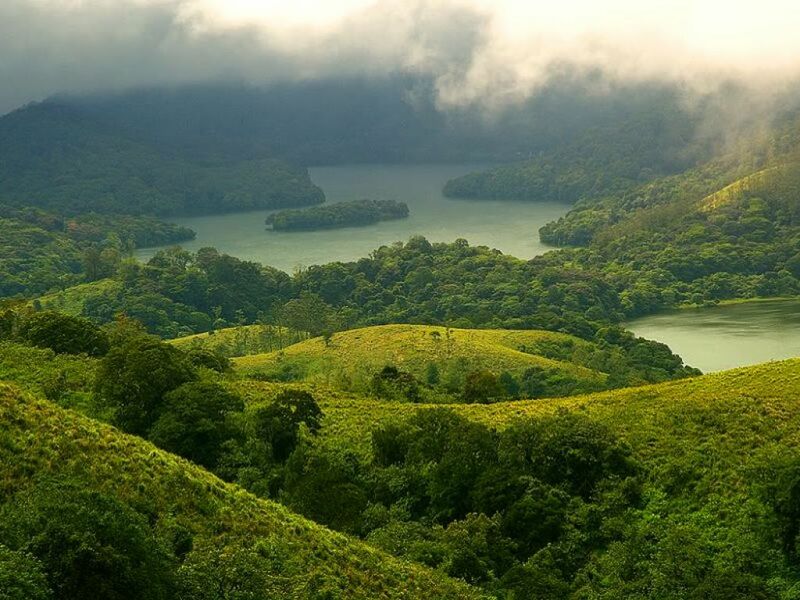 Udhagamandalam, this Queen of hill stations, otherwise known as Ooty, is in the Nilgiri mountains ranges in Tamil Nadu. 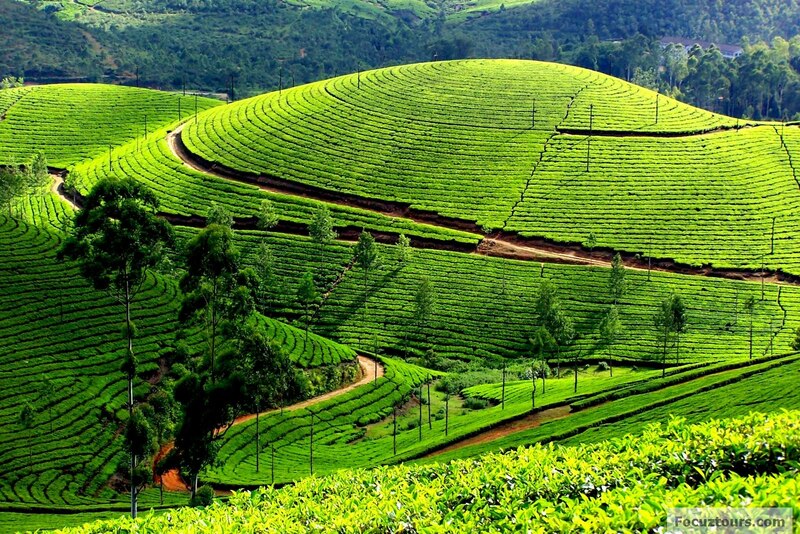 At a height of 2,368 metres, Ooty is known for its salubrious climate and scenic beauty and enjoys its place of pride as the most important hill station in South India. Ooty was the summer capital of the former Madras presidency. Check in at hotel for 02 nights stay. Rest of the day at leisure. Breakfast, Proceed on a Sightseeing of Ooty covering Botanical Garden. The picturesque Botanical Garden maintained by the Horticulture department covers an area of about 22 hectares and have over 650 species of plants and trees, including a fossil of trees. Then visit the colorful markets and the ooty lake .Time free for shopping or enjoy the toy train ride to Coonoor (optional).stay overnight. Time bid to farewell Breakfast. Drive down to Coimbatore for onward journey.